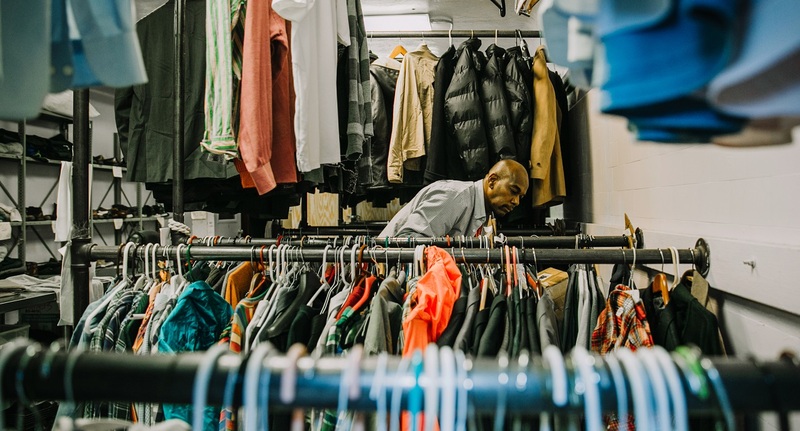 When you donate clothing, food and other goods to The Bowery Mission, you impact the lives of the poor and homeless in the New York metro area. 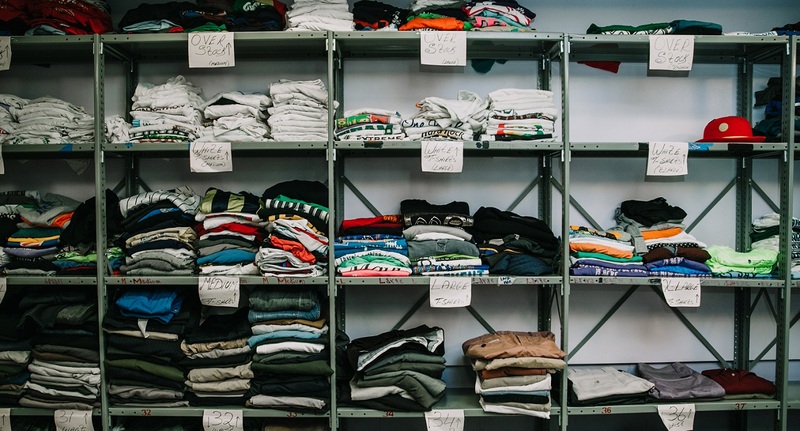 Each year, our donors and volunteers help the Mission provide more than 46,380 articles of clothing to men and women in desperate need of help. We have listed below our commonly needed items. Due to our program needs and space restrictions, we also list items that we can't accept. We generally cannot accept any items that are broken, damaged or unclean/worn. We also cannot accept any off-season clothing items. We gratefully accept donations Monday – Saturday, 7am – 7pm at the front desk of our Bowery campus (227 Bowery) in Manhattan. If you have any questions regarding your donation, please email donategoods@bowery.org. If you drop off the item(s) in person, you will be given an in-kind gift receipt that describes the donation. If the value exceeds $500 and you claim the donation on your federal tax return, you may be required to file IRS Form 8283 and obtain an appraisal of the value. 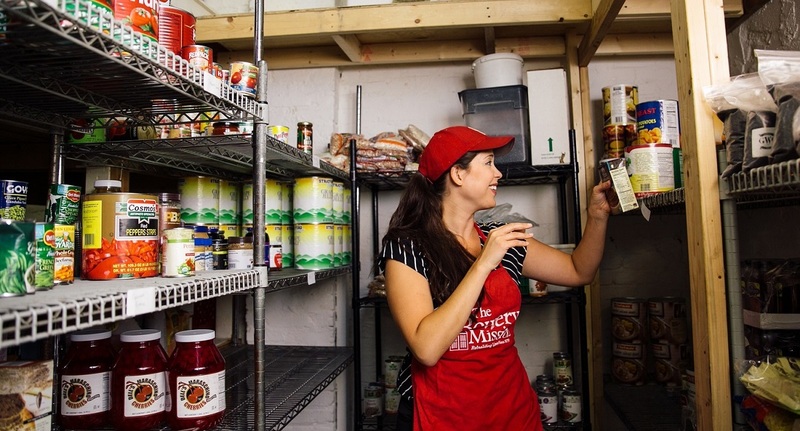 Thank you for considering a gift-in-kind donation to The Bowery Mission to help our neighbors in need. Clean clothes provide a great deal of relief to a neighbor experiencing homelessness. After being out on the streets or in the subways, our guests feel a sense of restored dignity from a change of clothing. Donations of professional attire also help our guests who are interviewing for jobs. Men's clothing & shoes (clean, new/gently used). Most needed items include jeans; professional clothing and shoes; and new underwear, undershirts (large sizes) and socks. 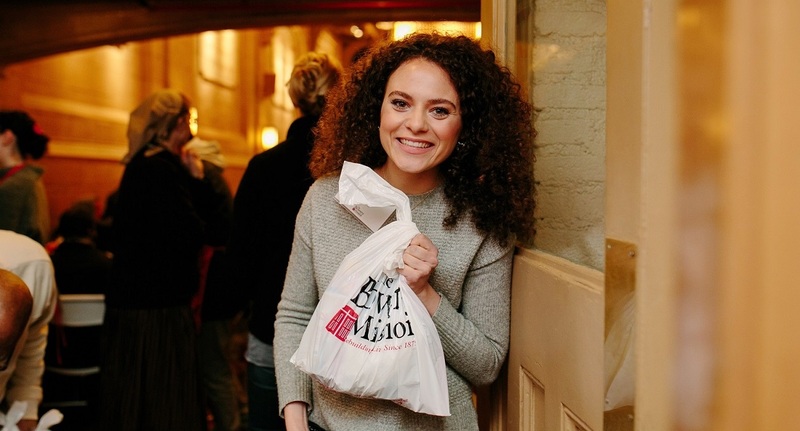 Thanks to the generosity of individuals and corporate donors, The Bowery Mission serves nearly 1,800 meals every day to the homeless and poor in the New York metro area. Your donations of food help make this possible. 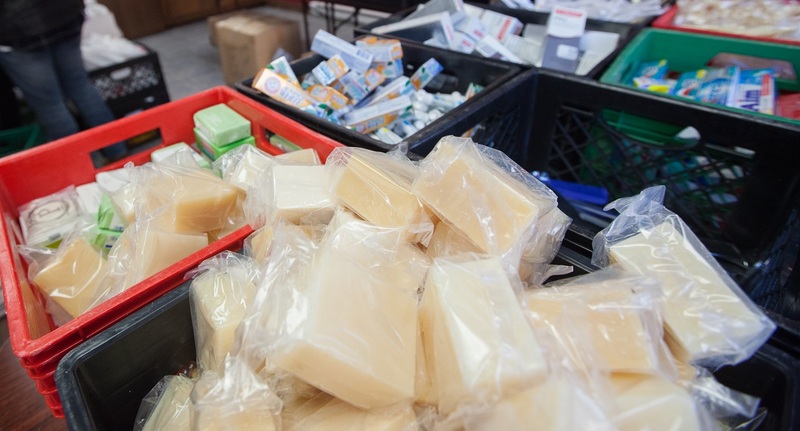 We are always able to utilize personal size hygiene items and cold weather clothing necessities for the community we serve. During the Thanksgiving season, we make a special appeal for these items and package them into "Blessing Bags"—a practical gift for each of our Thanksgiving guests who are homeless or in-need. We prepare over 2,000 Blessing Bags for Thanksgiving Day alone! If you are considering a clothing drive at your organization, workplace, school, or congregation, please let us know by emailing donategoods@bowery.org. We will work with you to launch a successful drive that will bless those we serve.